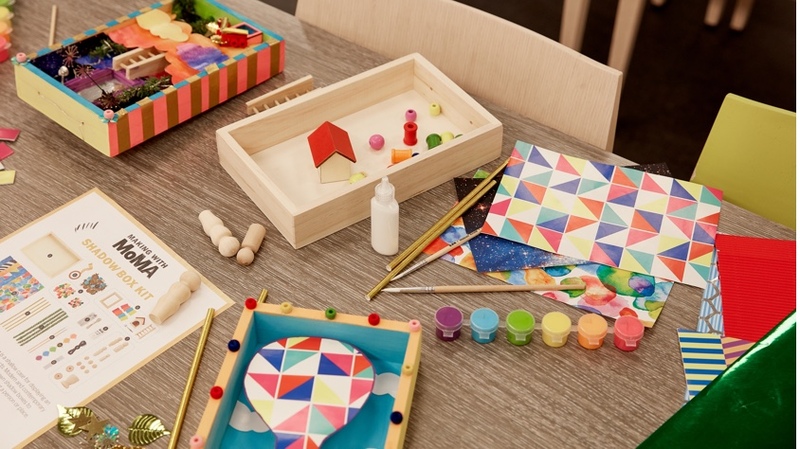 Encourage the budding architects and interior designers in your family with the Kid Made Modern House Craft Kit. The kit’s die-cut house pieces make assembling the model, modern house easy—and then you can get to work assembling the furniture. How the house is decorated with the assembled furniture, and included paints and stickers is up to your kids! Completed house dimensions: 13h x 18w x 13”d. For ages 6 and up.